We will review your experience and if necessary we will contact Yako Casino on your behalf and take necessary actions in your best interest. Licensed under the jurisdiction of Malta from the Malta Gaming Authority, Yako Casino is making a huge impact in the online casino industry. With it's unique and nicely themed website, we are sure that players like you will have a pleasant and wonderful experience playing at this casino. Powered by some of the best online game providers in the industry like NetEnt, Microgaming and IGT, just to name a few, you are surely going to find that game that truly gives you the thrill and hopefully the luck to win some real money at this amazing casino. If you just deposit €10, Yako Casino will increase that up for you by 150% up to €/$/£150 and in addition to that you will also get a massive 222 Completely Free Spins! The game selection is HUGE! You get to choose from a list of around 1250 casino games, all provided from some of the best online casino game providers in the industry such as Play'n Go, NetEnt, Evolution Gaming, Microgaming, NYX, and much more. Yako Casino gives you the facility to play your favourite slots from anywhere you like using your mobile device or your traditional desktop PC or laptop. 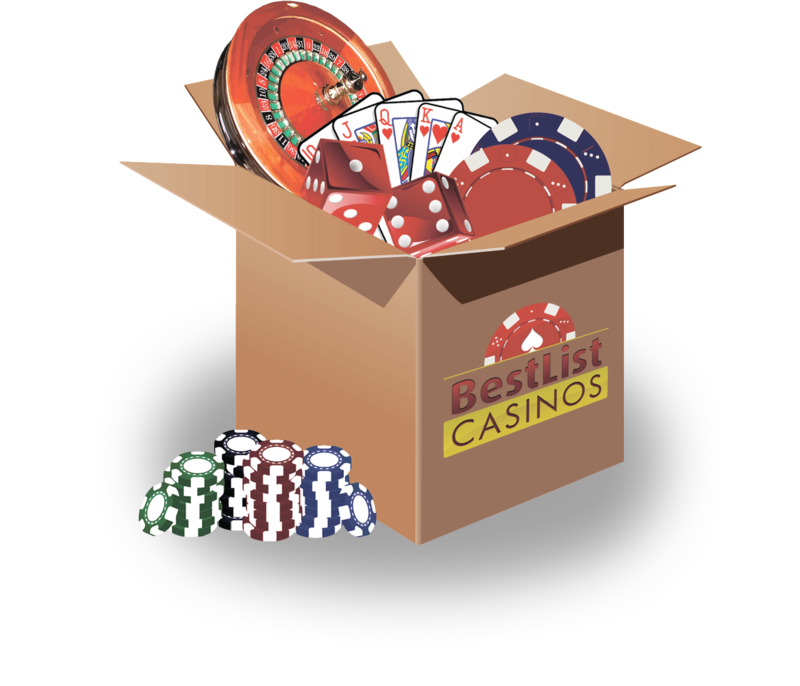 There are hundreds of slots to choose from with some of the most famous titles like Starburst, Desert Drag, Aloha Cluster Pays, Divine Fortune, Jack and the Beanstalk and many others. Other game categories include Table Games, Jackpots and Live Casino so if you are not a big fan of slots, then you can surely find your preferred type of game in their huge variety game list. In the table games section you can find a huge variant of Blackjack such as Double Exposure Blackjack, Single Deck Blackjack, Blackjack Bonus and Blackjack Multi Hand. There is also Roulette game and it's variants, Casino Stud Poker, SicBo, Texas hold'em, Baccarat and Craps. If you are after the thrill of live online casino games then you have a wide selection of games all transmitted through a professional and well equipped casino studio that is sure to give you that live casino experience. Live casino games range from a vast range of variants for Roulette, Blackjack, Hold'em and Baccarat. Support team at Yako Casino is available through 7 days a week using various mediums such as Phone, Email and even live chat. Their telephone support is offered every day from 12:00 to 23:00 CEST while their email is contact form is available 24/7 all year round through their website. Their live chat support is also available on a limited time between 24:00 and 07:00 but nevertheless their support agents are very helpful and professional on their service to you. Also featuring on their website is an extensive FAQ section which basically covers a lot of frequently asked questions by customers and are answered in a very comprehensive and straight to the point method. Yako Casino is surely a casino to try at least once through your online gambling experience. Their welcome bonus is something that you cant really refuse or ignore. So what are you waiting for? try Yako casino now completely free!